Ecology: What’s Faith Got to Do With It? Jim Ennis will be the featured speaker on April 11, 2015 at St. Mary Church, 828 S. 18th Street, Centerville, Iowa 52544. 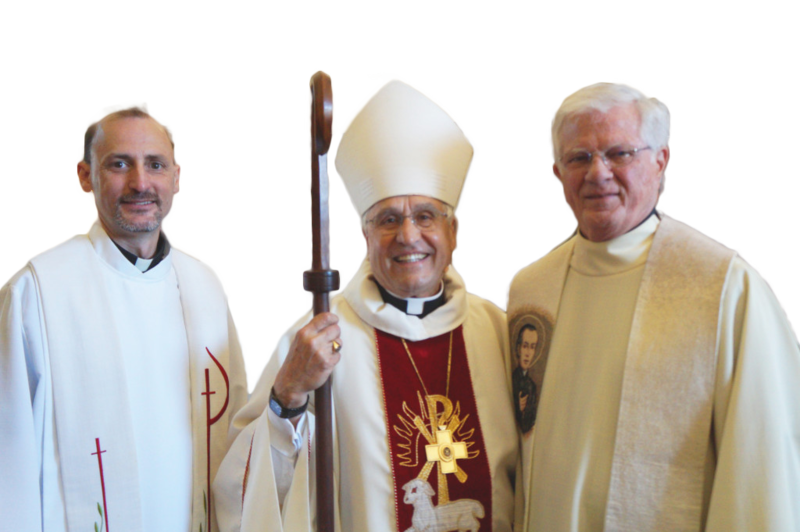 The event is part of the Justice and Peace Speaker Series in celebration of the 200th anniversary of the Missionaries of the Precious Blood, and the 50th anniversary of its Kansas City Province. The even will begin at 9 am and conclude at 3 pm. Lunch is included in this free event, and reservations are requested. throughout the teachings of the Catholic Church. Ennis’ talk will explore the relationship between faith and ecology, and make the connection between care for creation and another God-given commission: solidarity with the poor. James F. Ennis is executive director of Catholic Rural Life, a Catholic non-profit organization serving the rural church for over 90 years by working with dioceses that have rural in their oversight, developing rural leaders through education, advocacy and outreach programs. 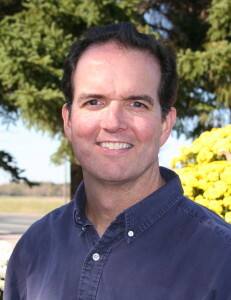 Jim also currently serves as the president of the International Catholic Rural Association (ICRA) based in Rome. Jim has worked in both the nonprofit and for profit sectors, working for three Fortune 500 companies over nine years, before moving to the nonprofit sector where he has worked for the past 19 years. He earned a MBA degree from the University of Minnesota’s Carlson School of Management and a Bachelor of Science degree from the University of California, Davis, where he studied agricultural and managerial economics. Jim also served in Zambia, Africa, for two years working in student ministry at the University of Zambia in Lusaka. Contact: Br. Daryl Charron, C.PP.S., Peace & Justice Ministry, daryl.charron@yahoo.com or 816-835-0344.